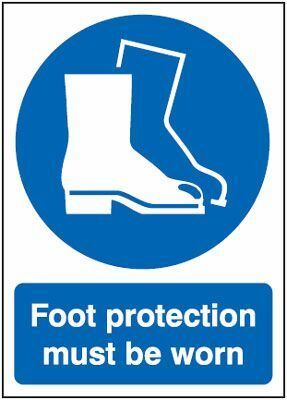 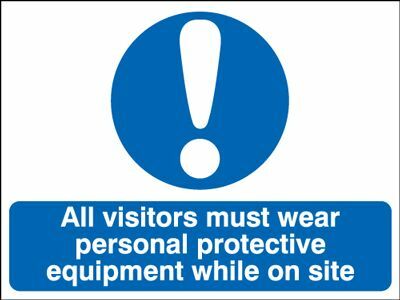 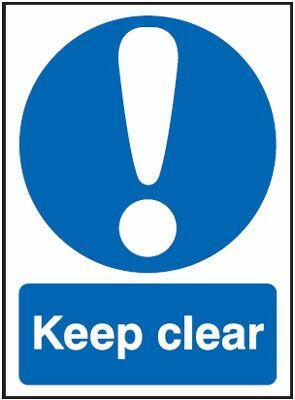 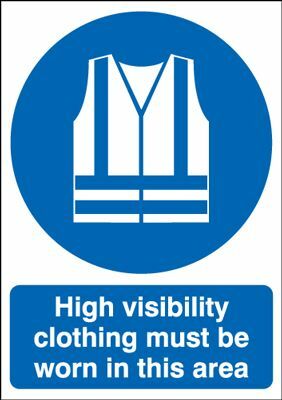 All Visitors Wear PPE While On Site Safety Sign Call or email for prices. 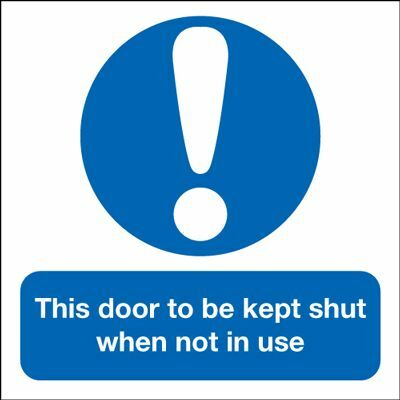 Door To Be Kept Shut When Not In Use Mandatory Safety Sign Call or email for prices. 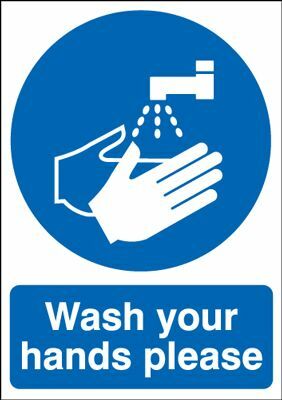 Wash Your Hands Please Safety Sign - Portrait Call or email for prices. 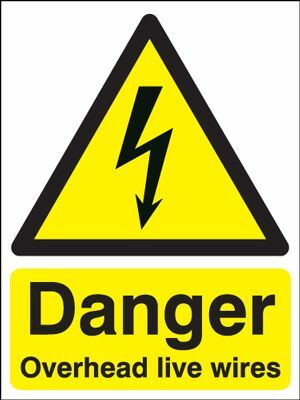 Danger Overhead Live Wires Sign Call or email for prices. 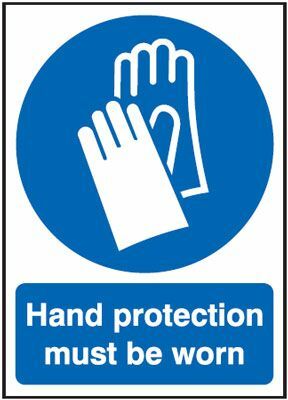 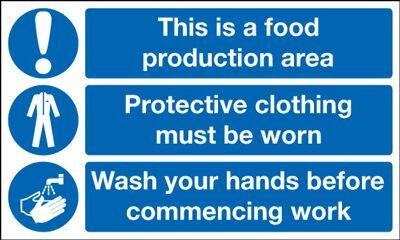 Food Production Area Wash Your Hands Multi Message Safety Sign Call or email for prices.